This epic documentary of legendary recording artist and civil rights activist Nina Simone uses rare concert footage and her most memorable songs, along with diaries, letters, and interviews with Nina’s daughter, friends and collaborators, to tell the story of this beloved singer and black power icon. 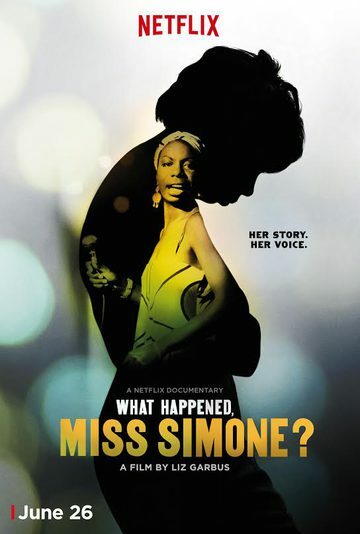 In "What Happened, Miss Simone?" Academy Award-nominated filmmaker Liz Garbus creates an unforgettable portrait of this iconic, controversial artist.